The problem of cat overpopulation is a global one and requires a solution on a global scale. But like every journey that begins with a single step, this particular journey must begin with every cat owner in every community, town and city in the country. Those conscientious owners who act responsibly by spaying and neutering their cherished family pets. Spaying (ovariohysterectomy) is the surgical removal of a female cat’s ovaries and uterus, while neutering (castration) is the removal of a male cat’s testicles. To minimize discomfort and pain, both procedures are performed under general anesthesia. 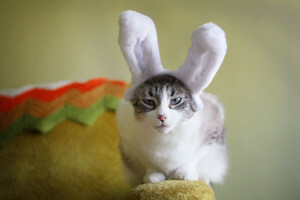 Most cats are back to their “normal” selves within a few days, the surgery site usually heals within two weeks, and any skin stitches removed by your vet at a follow up appointment. Did you know that in seven years, an unspayed female and unneutered male cat (and their offspring, if none are spayed or neutered) can result in the births of a staggering 781,250 kittens? And the inevitable outcome? Hundreds of thousands of cats being euthanized each year through no fault of their own. Why? Because they are the tragic, but avoidable, results of over breeding and overpopulation. Why? Because there are too few shelters to house them and too few homes to either foster or adopt them. Why? 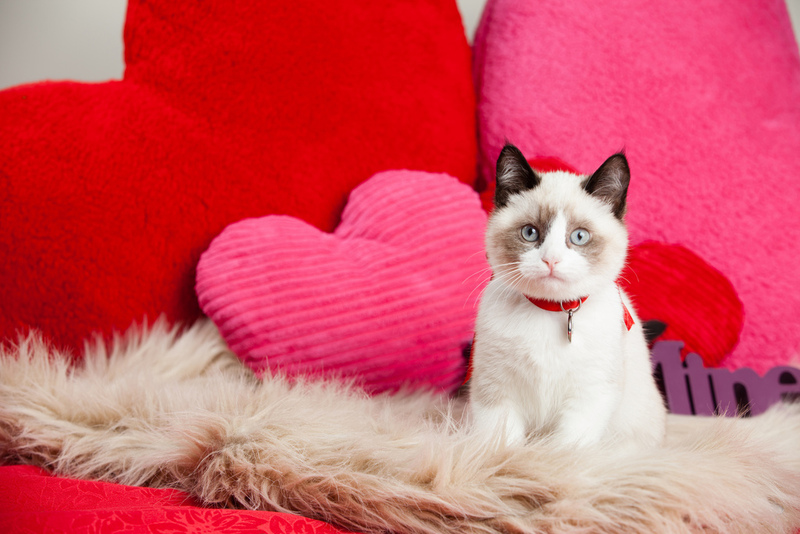 Because there are still too many cat owners unwilling to spay and neuter their family pets. 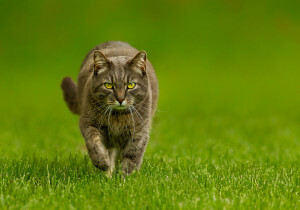 Both intact male and female cats may try to escape their homes in order to roam outside. Neutering your male will eliminate roaming, urine spraying, and fighting with neighborhood cats. Spaying your female will eliminate the estrus or “heat” behavior of yowling that attracts and invites mounting by roaming males. Despite some owners’ fears, spaying and neutering will not alter their cat’s basic personality – except many males will be less aggressive and more docile. Their playfulness, general activity levels, excitement, and vocalization will remain the same. Although neutered males and spayed females may gain weight due to decreased roaming and other sexual behavior outdoors, keeping them active indoors and managing their weight through diet will keep this potential problem under control. 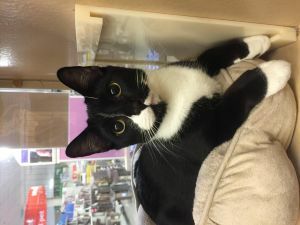 Spaying and neutering cats before the age of six months is growing in popularity and the benefits to their health and well being are well documented. Spayed females are less likely to develop breast cancer and won’t be at risk for either ovarian or uterine cancer. 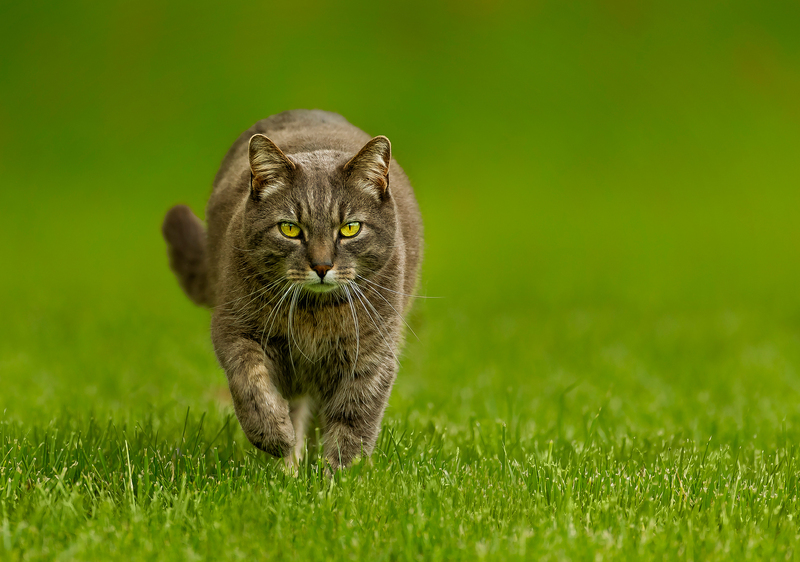 Neutered males won’t develop testicular cancer, and without the need to roam, their risk of being injured or infected by other cats is drastically reduced. And males neutered prior to puberty (six months) won’t develop the large head and thick skin of intact males. Early spaying and neutering may also prevent problem behaviors before they occur and may either eliminate or reduce certain behaviors in older cats. Imagine if every conscientious cat owner in every community, town and city in the country took responsibility for spaying and neutering their family pets. Imagine what we, as part of the global community, could accomplish then. 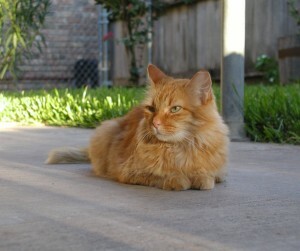 The Cat Network offers low cost spay neuter services for both community cats and pets. Click here for more information. Spay Day at Canine Film Festival! Do you live in Miami Lakes? Do you need to get your cat fixed. 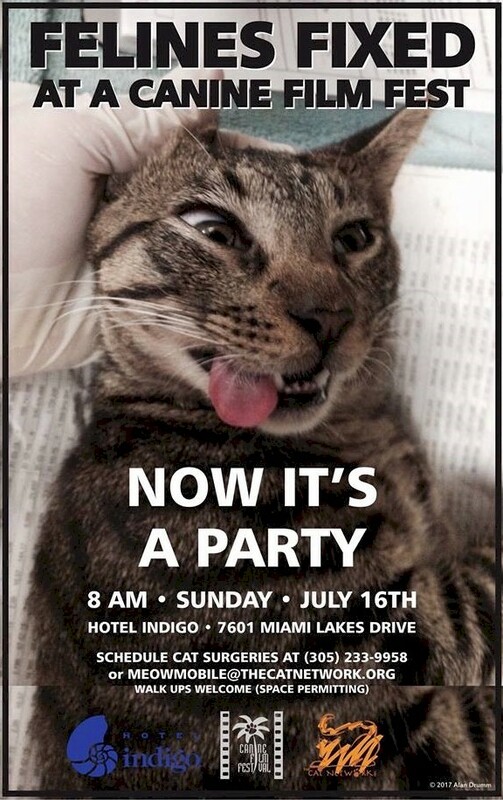 Our Meow Mobile will be at Hotel Indigo 8 AM on Sunday, July 16th. To schedule a surgery, call voice mail at 305-233-9958 or email us a meowmobile@thecatnetwork.org. The Miami Meow Mobile low cost spay and neuter van is coming to YOUR SOUTH FLORIDA NEIGHBORHOOD. The Miami Meow Mobile provides low cost spay & neuter surgeries, vaccinations, and basic wellness care to cats and kittens in Miami-Dade county. It is a fully equipped surgery center on wheels, ready to provide the safest possible sterilization procedures for our feline friends. The clinic is owned and operated by The Cat Network, Inc., a 501(c)3 Florida not-for-profit corporation dedicated to humanely reducing cat overpopulation by educating the public about the need to sterilize their pets and strays; providing access to low-cost spay & neuter services for cats; helping members in their efforts to place adoptable cats in loving homes; and advocating non-lethal population control and humane public policy. 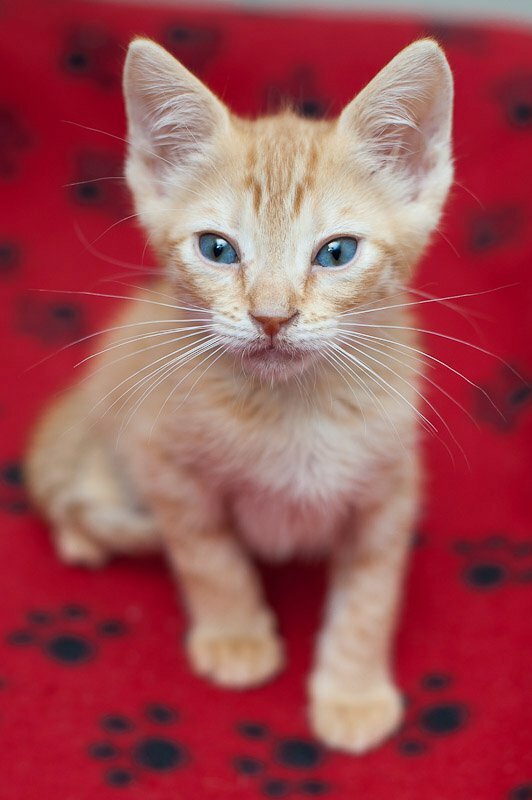 For answers to Frequently Asked Questions pertaining to cat spay & neuter, appointments, trapping, and much more, visit our FAQ’s section. A reservation is required in advance to bring cats to the Meow Mobile. To make an appointment, view the schedule, and send us an e-mail or call (305) 233-9958. (E-mail for faster response). 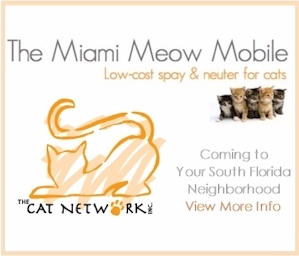 The Miami Meow Mobile low cost spay and neuter van is coming to YOUR SOUTH FLORIDA NEIGHBORHOOD this April. The Miami Meow Mobile provides low cost spay & neuter surgeries, vaccinations, and basic wellness care to cats and kittens in Miami-Dade county. It is a fully equipped surgery center on wheels, ready to provide the safest possible sterilization procedures for our feline friends. For answers to Frequently Asked Questions pertaining to cat spay & neuter, appointments, trapping, and much more, visit our FAQ’s section. A reservation is required in advance to bring cats to the Meow Mobile. To make an appointment, view the schedule, and send us an e-mail or call (305) 233-9958. (E-mail for faster response). The Miami Meow Mobile low cost spay and neuter van is coming to YOUR SOUTH FLORIDA NEIGHBORHOOD this March. The Miami Meow Mobile provides low cost spay & neuter surgeries, vaccinations, and basic wellness care to cats and kittens in Miami-Dade county. It is a fully equipped surgery center on wheels, ready to provide the safest possible sterilization procedures for our feline friends. The Miami Meow Mobile low cost spay and neuter van is coming to YOUR SOUTH FLORIDA NEIGHBORHOOD this February. The Miami Meow Mobile provides low cost spay & neuter surgeries, vaccinations, and basic wellness care to cats and kittens in Miami-Dade county. It is a fully equipped surgery center on wheels, ready to provide the safest possible sterilization procedures for our feline friends. The Miami Meow Mobile low cost spay and neuter van is coming to YOUR SOUTH FLORIDA NEIGHBORHOOD this March.